Great hotel deal! 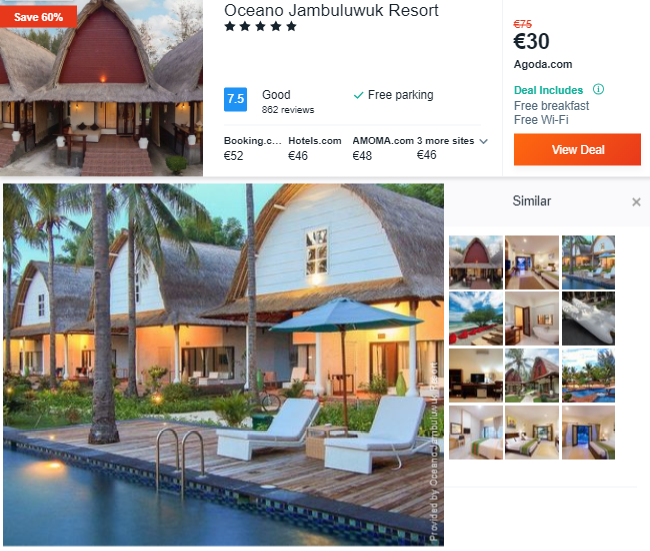 Book a double room at 5* Oceano Jambuluwuk Resort for only €15 /£13 /$17 /AU$24 per night based on booking for 2 people! 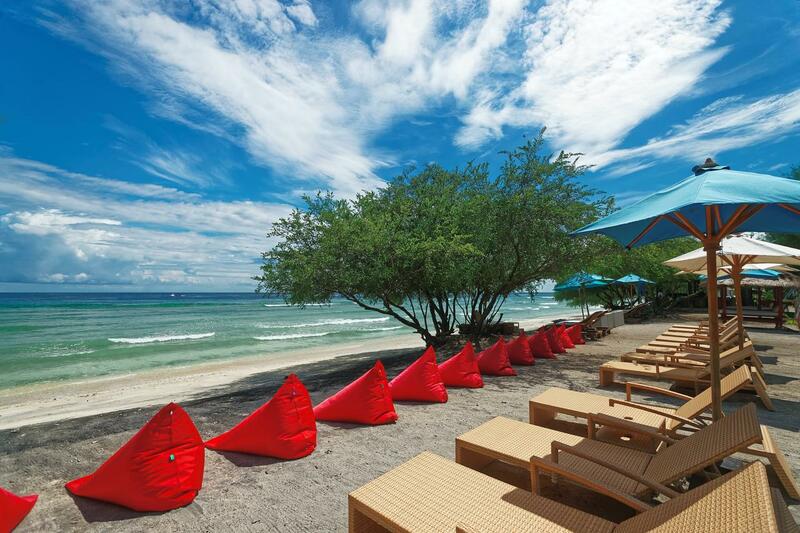 Get the celebrity treatment with world-class service at 5* Oceano Jambuluwuk Resort. 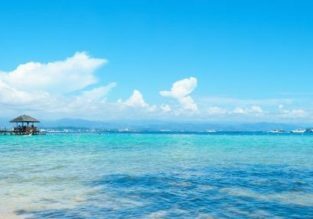 Located at just 1 minute from the beach, this luxury hotel features air conditioned rooms with seating area, flat-screen TV with satellite channels and a fridge. Free Wifi and an outdoor pool are available for all guests. HOT! 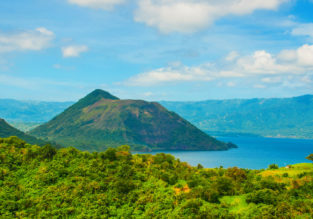 Cheap flights from Amsterdam to South East Asia & Hong Kong from just €289!